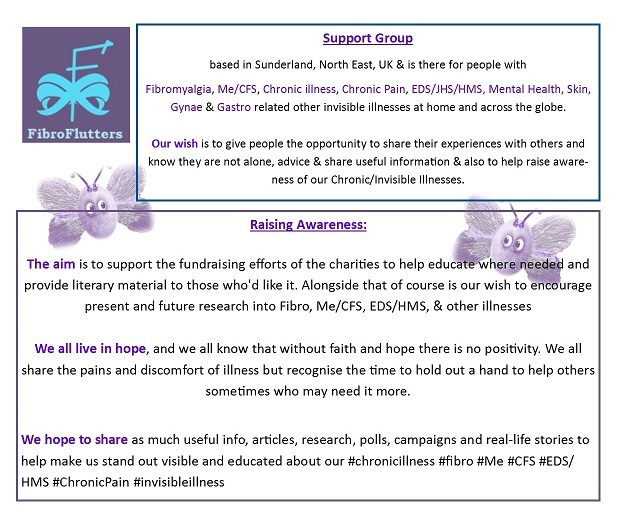 End Page – FibroFlutters information, other useful FF links, disclaimers and Archives etc. Prevention seems to have been the theme of my February. 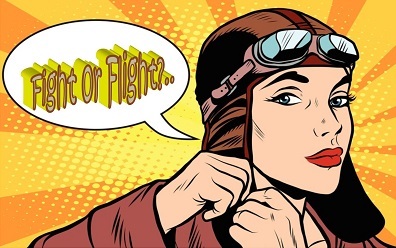 The possibility that a lot of the pain and disability of MSK conditions might be prevented, and that this is being taken seriously is an exciting prospect. Time for the final Cinderella to attend the ball? When measuring their negative impact on employment, self-reported wellbeing and day-to-day function, chronic musculoskeletal pain conditions are every bit as invasive as other chronic conditions such as heart failure, diabetes and COPD. The importance of integrating psychosocial care into the treatment of long term musculoskeletal conditions is well established. What would this look like in practice? 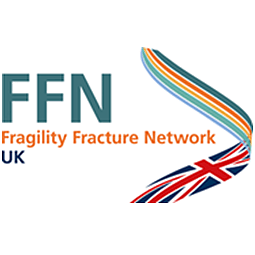 FFN UK hip fracture review meeting at Wolfson College, Oxford on 8 May 2019. New online infographic posters summarising the National Institute of Health and Care Excellence (NICE) guidance relevant to allied health professionals are now available online. 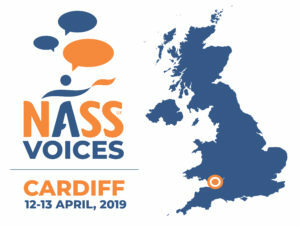 In 2018 NASS held two community engagement conferences called NASS Voices, in Scotland and Northern Ireland, aiming to bring together people with axial SpA (AS), their families and friends, local rheumatologists, nurses, physiotherapists and others interested in the condition. ARMA has welcomed the inclusion of references to MSK in the NHS Long Term Plan. In early February, ARMA was one of 55 signatories to an open letter published in The Times newspaper from the Association of Directors of Public Health.